So simple, yet so stylish. Geweldige look! Wauw! Wederom een prachtig outfitje! 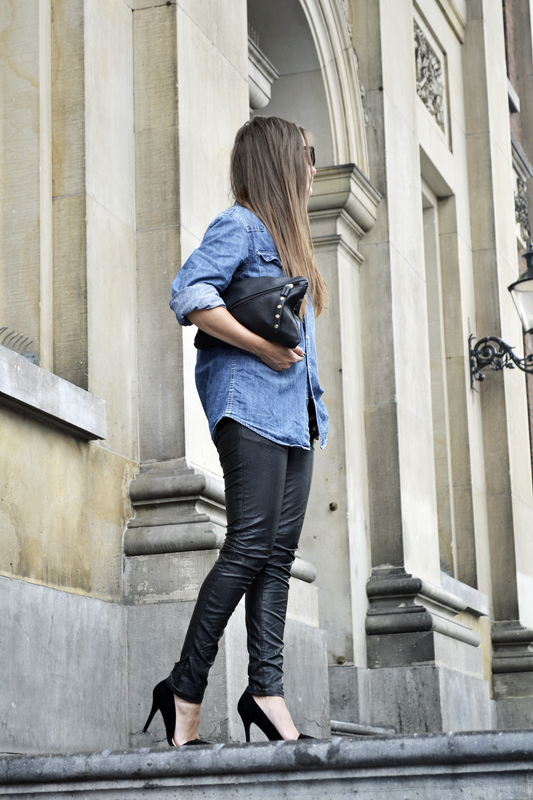 Denim and leather, I like! En die schoenen, WAAAUUUWIE! I love the simplicity yet stylist of this look. I love you pant.It's superb!